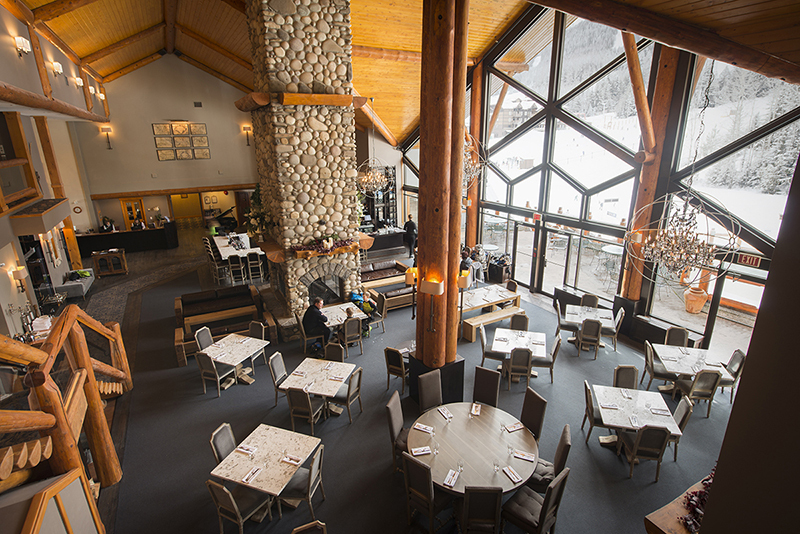 Ring in 2019 in style at Cirque Restaurant in Lizard Creek Lodge. Enjoy a delicious dinner then dance the night away to welcome in 2019! Cost and event details coming soon. Reservations are required. Call Cirque Restaurant at 250-423-2056 to reserve your spot.